It's FRIIIIIIIIIIIDAY! And for some of us, it's a long weekend! 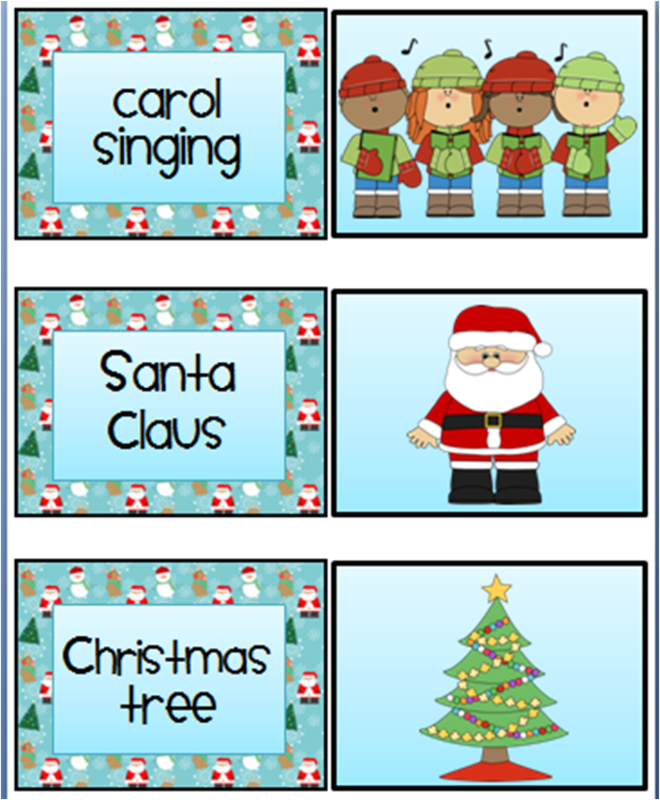 Here's a festive freebie to keep your class busy during the last week of school. 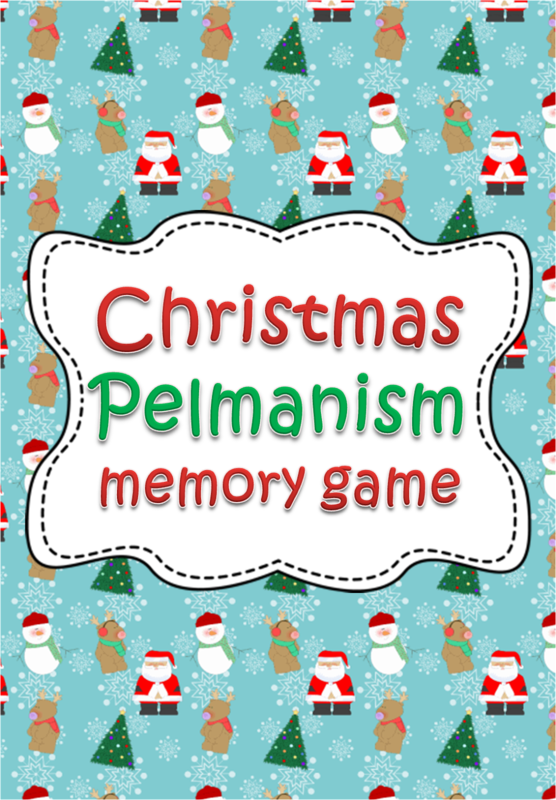 It's a pelmanism (memory) game. I'm sure you all know how to play! Just turn over two cards. If they match, you keep the pair and go again. If not, the next person takes a turn. Continue until no cards remain. The winner is the person with the most cards. There are 15 picture cards and 15 matching labels in this set. You can use as many or as few of these pairs of cards to challenge your children appropriately. They could also be used for introducing basic Christmas vocabulary to students with English as a second language. You can download them for free from Google Drive or my TPT store. P.S. A quick reminder: I have been shortlisted for an Edublog Award in the "Most Influential Blog Post of the Year" category. I would really appreciate any votes. You just have to click on the thumbs up under "A Crucial Week: 10 reasons NOT to date a girl who teaches." Click here to vote!